UFC 25th anniversary press conference is happening now (Fri., Aug. 3, 2018) from Los Angeles, as the promotion will announce its upcoming schedule which includes a whole lot of fights involving big fighters. 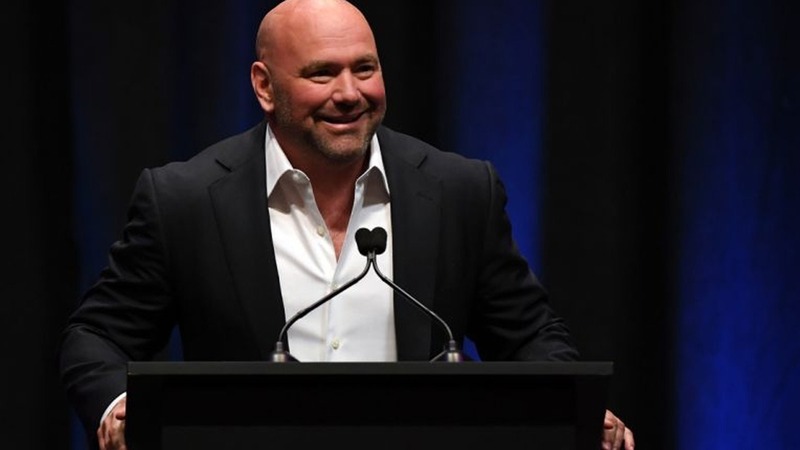 UFC president Dana White along with other fighters will answer the questions. As Nate Diaz versus Dustin Poirier showdown announced as of yesterday, we all wondering what’s coming next. The other rumors were circulating from past few days that lightweight bout between Khabib Nurmagomedov versus Conor Mcgregor may also be revealed during the press conference which is expected to happen either at UFC 229 on October 6 or November’s UFC 230. UFC 227 weigh-in ceremonial will proceed after the conference.